James E. Dobson teaches at Dartmouth College. 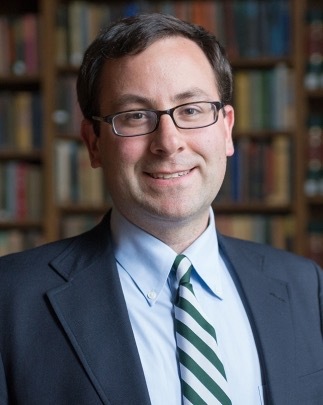 He is the author of two books: Modernity and Autobiography in Nineteenth Century America (Palgrave, 2017) and Critical Digital Humanities: The Search for a Methodology (Illinois, 2019). He is the co-author of a forthcoming creative/critical hybrid book titled Moonbit (punctum books, summer 2019) and is presently completing a book manuscript on the history of computer vision algorithms and their applications.